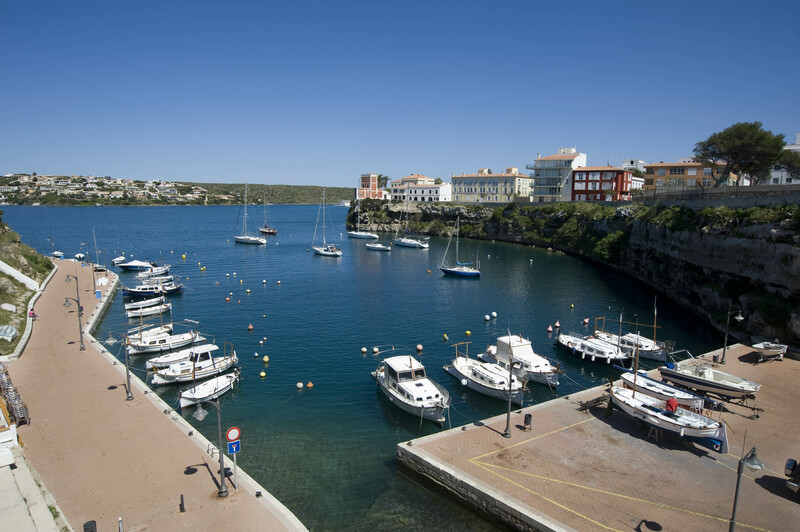 The Port Authority of the Balearic Islands (APB) has awarded the company, Acciona Construcción, a contract to install floating docks and to reorganise the dock moorings at the Cós Nou wharf at the Port of Mahon, as well as to construct four new public dry-dock ramps. 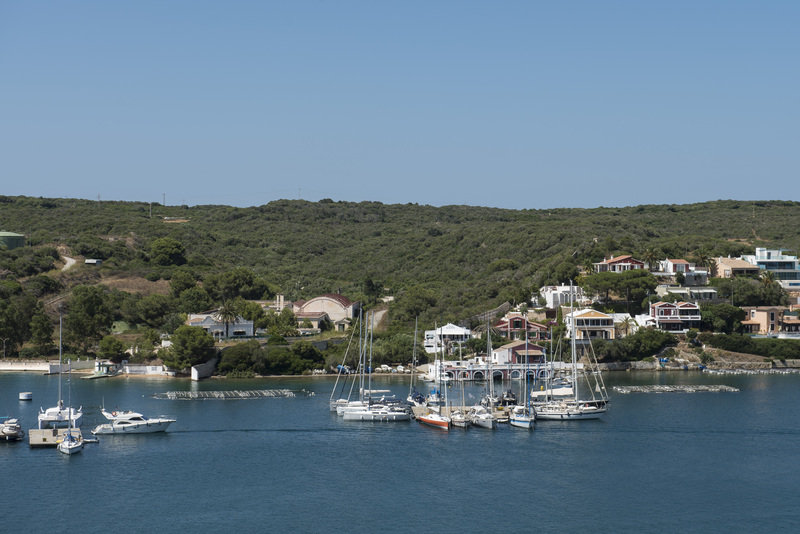 The aim of this work is to increase the number of direct management moorings for vessels up to 8 metres and to improve public access to the sea. The solution adopted in these actions comprises reusing the current materials after their repair and supplying the additional material, with similar characteristics to those currently in use, in order to improve the visual integration and aesthetical finishes of the works. 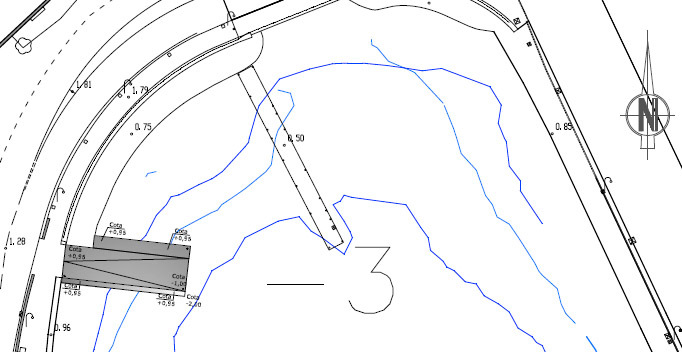 The floating dock, located at Sa Colàrsega on the far west of the port, will measure 140 linear metres. This length is achieved by making the most of five sections that are already there, the relocation of three further sections and the restoration of five sections currently coupled together at the port's north esplanade. In addition to constructing the dock, the direct management moorings located at the Cós Nou wharf will be reorganised, achieving a total of 160 mooring positions for eight-metre long vessels. 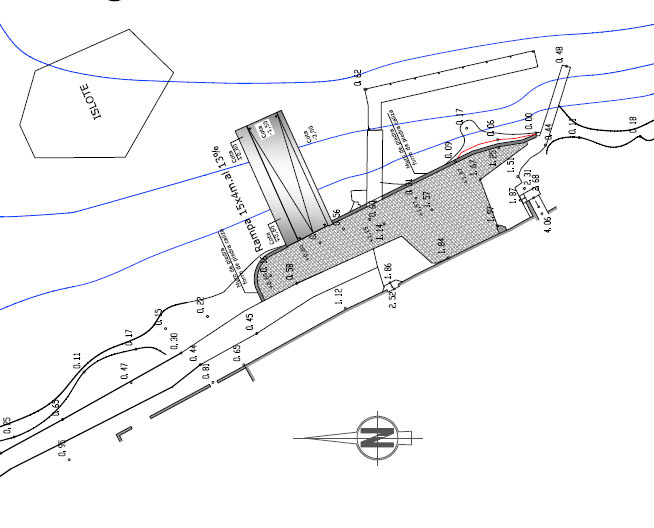 Furthermore, new anchorage equipment will be incorporated to optimise mooring security. The four new ramps planned will be located at different points around the Mallorcan port. These locations are Sa Colàrsega –which will also have a parking area for vehicles with trailers–, Cala Rata and Cala Llonga. The ramp currently located at Cala Corb will be renovated. 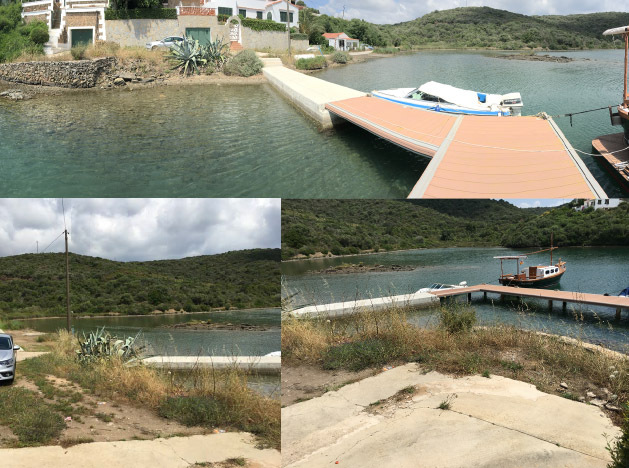 The dry dock ramp at Sa Colàrsega will be located close to the floating docks for small length vessels and it will have a parking area for vehicles with vessel trailers, which will be fenced off and will cover 800 square metres. At Cala Rata, a ramp will be created with a greater surface area to improve vehicle manoeuvring. With regard to the ramp at Cala Llonga, a road allowing access to it from the street will also be constructed. 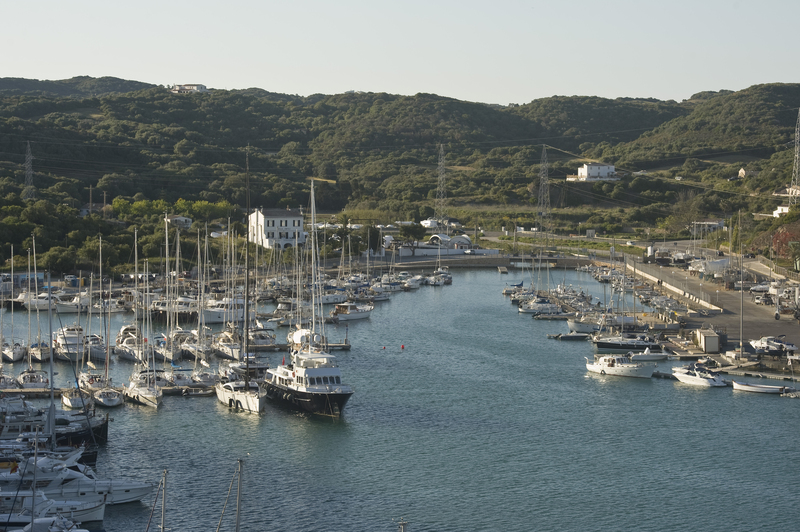 At Cala Corb, the current ramp will be knocked down and replaced. 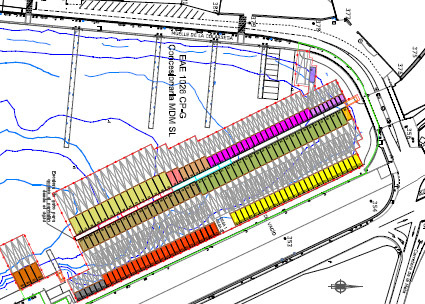 A similar solution will be used on all of the dry dock ramps, which comprises a structure with a 10-15% gradient measuring four metres wide, delimited by two retaining side walls, one measuring 60 cm in width, and the other 120 cm. All the construction work will be undertaken in mass concrete, which will be encased in stone to improve its appearance. The works contract was for 432,395.92 euros, VAT included, and the completion deadline is 60 days. As such, in addition to improving the tender budget, fixed at 499,475.31 euros, VAT included, a shorter deadline was also achieved, given that the tender conditions stipulated a maximum deadline of three months.